Did you know, cataracts are the leading cause of blindness in the world? 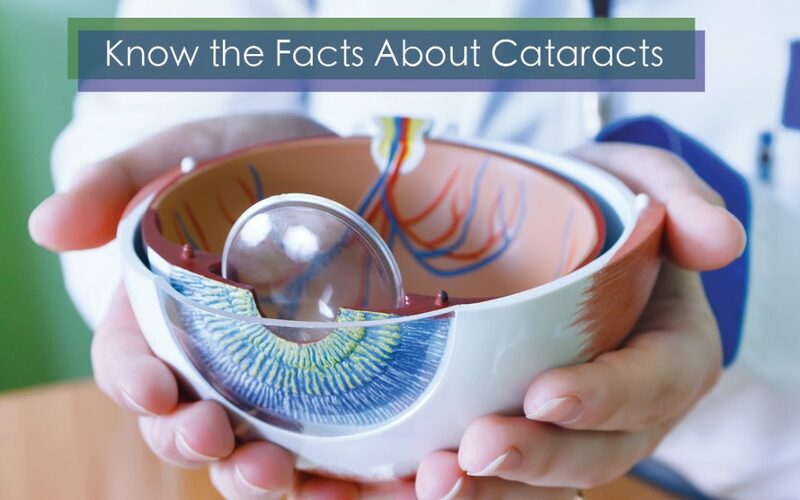 Cataract affects nearly 20.5 million Americans age 40 and older. * If you are over the age of 50, you should have a yearly comprehensive eye exam to detect cataracts as they develop. Cortical cataract occurs in the lens cortex and are associated with streaks which interfere with light passage through the eye. Smoking has been linked to the development of cataracts. Quitting smoking provides a variety of health benefits that lowers the risk for further cataract development. Keeping up with treatment if you have diabetes or other medical conditions will help minimizes your risk.